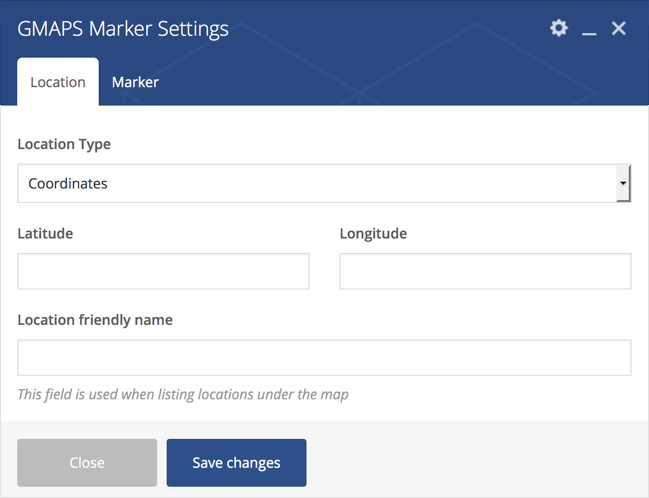 Dear customers, due to Google`s latest updates to Maps APIs standard plan, any map created after June 22, 2016 needs to use an API key in order to function – Read more. 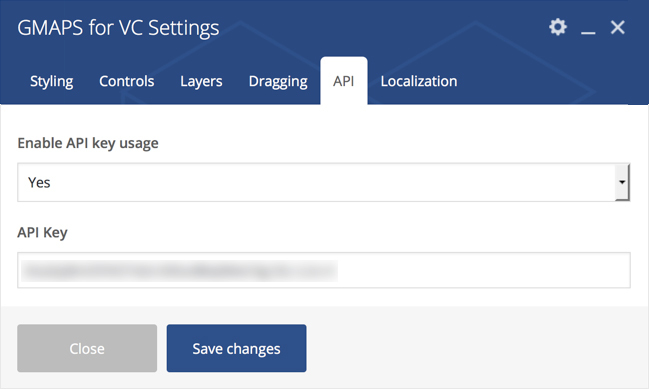 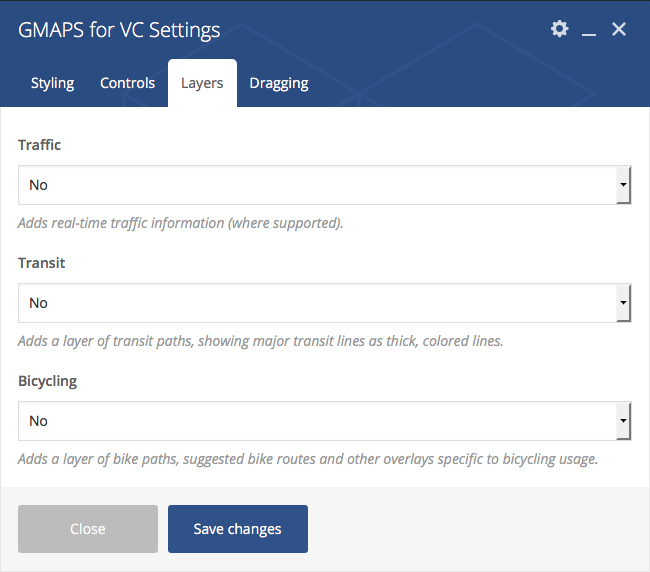 You can now add an API key when creating a map with GMAPS for Visual Composer. 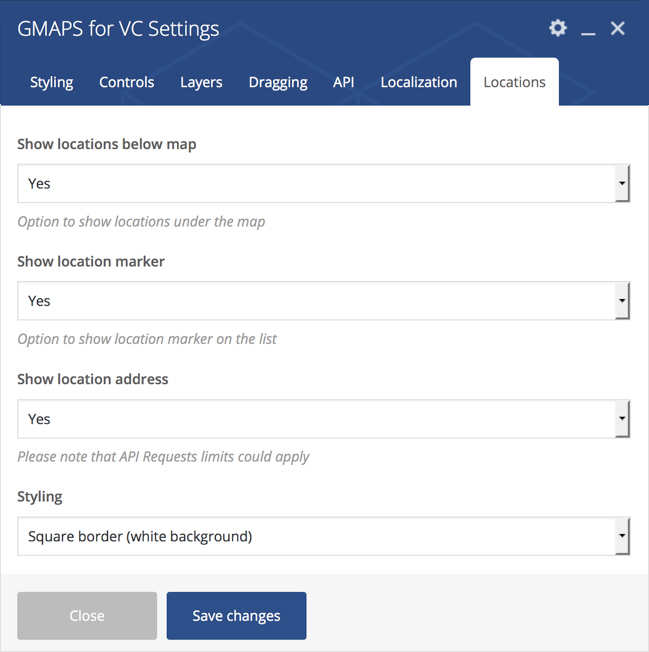 One of the best things about GMAPS for Visual Composer is that you can easily modify any Google Map as you wish. 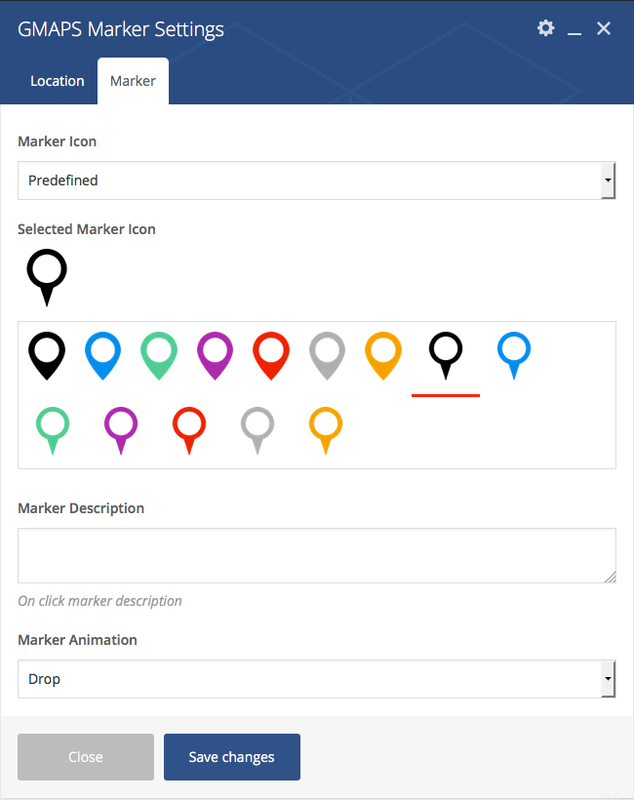 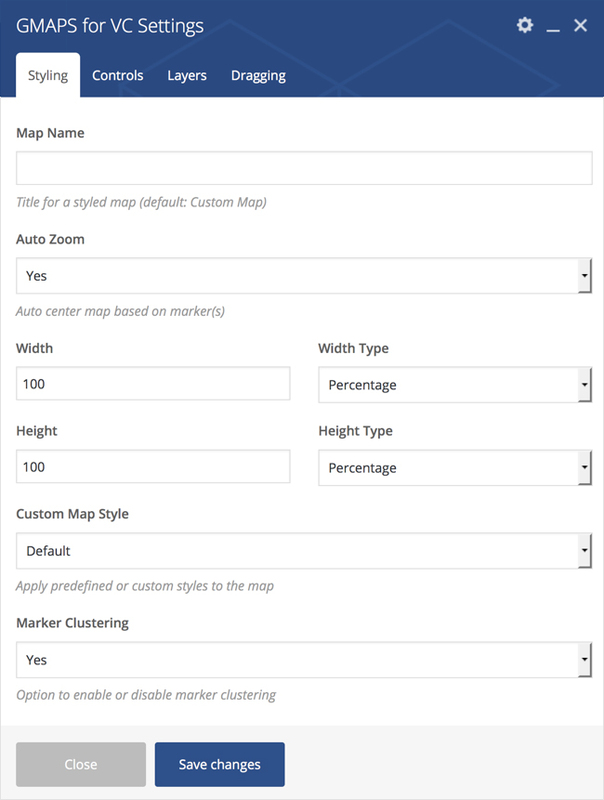 You can add as many markers as you need and also, you can enable clustering – just to make multiple locations more appealing. 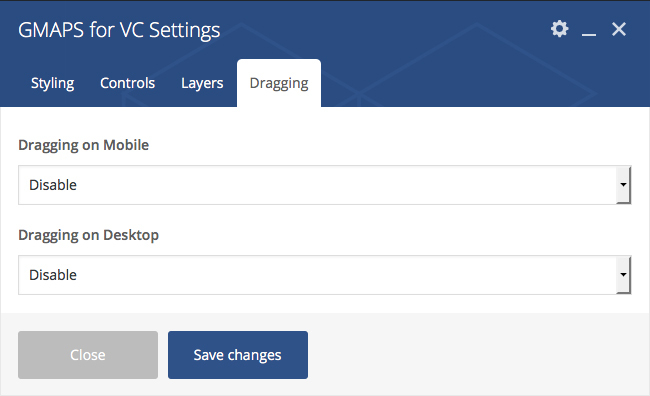 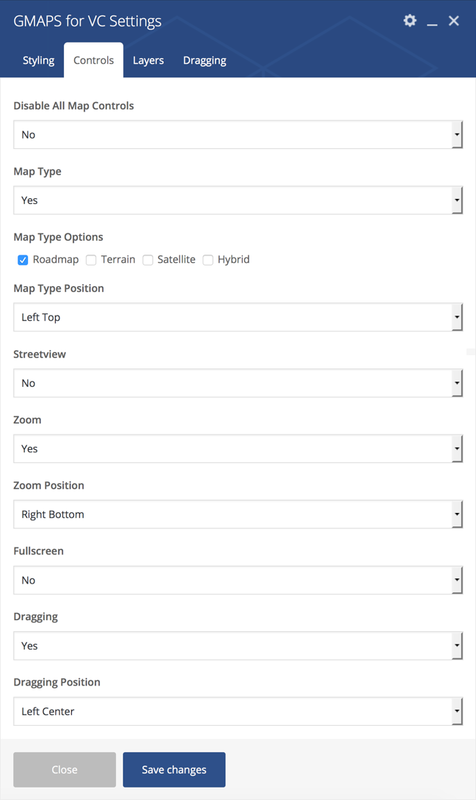 Add an option to control map dragging on any device.